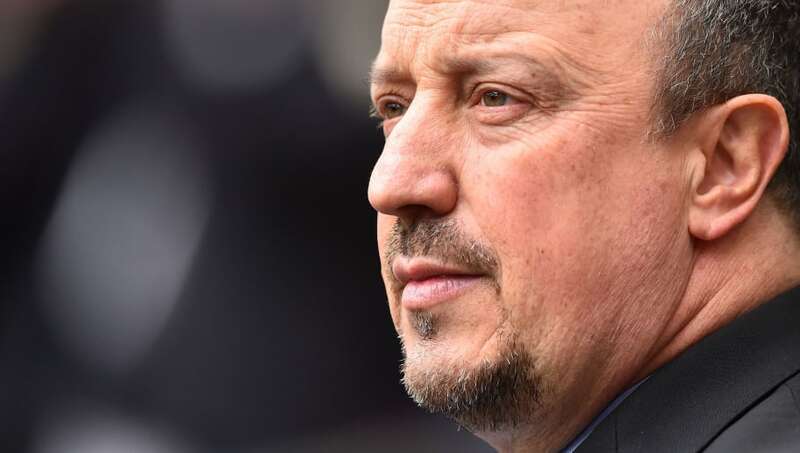 Rafa Benitez's future with Newcastle United depends on whether or not the club is able to stay in the Premier League this season, with no possibility of the boss staying on as manager if they are to be relegated. Contract talks are set to begin once the Premier League season has ended and the club's future is confirmed. Benitez has mentioned before that he would like to dedicate his long-term future to the Magpies if things are done the right way, and club owner Mike Ashley is set to be prioritising keeping the Spaniard on board for the foreseeable future. ​​Ashley splashed the cash for new record signing Miguel Almiron in hopes it could better his chances of keeping the manager as part of the club's future. Money isn't easily spent at St James' Park, so this signing will come as a major confidence boost for the manager and his plans. Several reports suggested Benitez had a six-week deadline to decide his future with the club on their offer, but sources within Newcastle United have disregarded the rumour. It has been reported that owner Mike Ashley does not have a backup plan if the team does happen to go down, having the utmost confidence in Benitez and his ability to keep Newcastle in the Premier League. Newcastle fans however will feel optimistic about their manager's future with the side as Benitez is said to be planning for the summer transfer window as per usual despite having his future in doubt. Chronicle Live reported Benitez speaking on his plans for the next window, saying: "Yes, we have to do things as usual." The Newcastle boss was pleased with the January deals but wanted the deals to be completed earlier, adding: "I think the message was clear during the transfer window, we need to do business early. "I was happier because I got a wing back, left-wing back, which we didn't have before and we have a number ten or a winger we didn't have before. So two players with characteristics we didn't have before, I think we are better equipped to manage the rest of the season." With the Magpies only above the relegation zone on goal difference, their fixture away to Wolves on Monday is an absolute must-win for Benitez and his men. The Newcastle boss will hope his new signings can help the team get the results they need to keep him at the club.